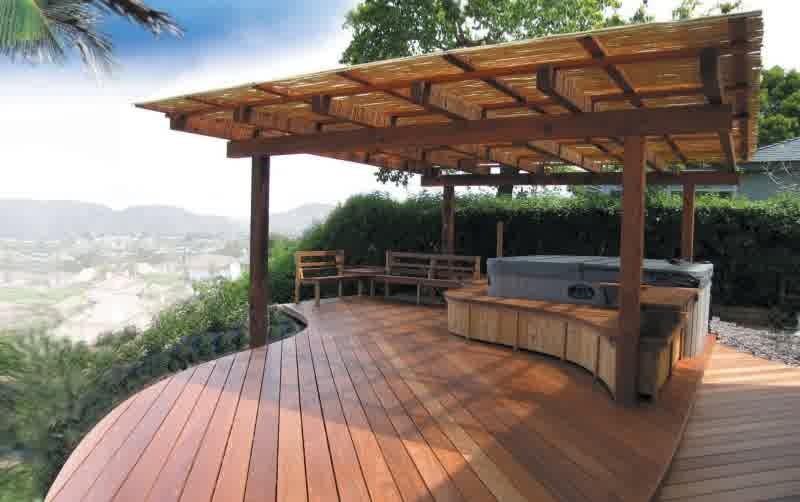 It is your time to make your dream comes true by selecting most favorite and functional home deck. 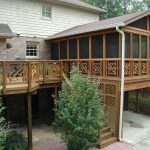 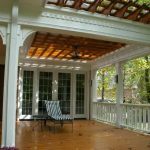 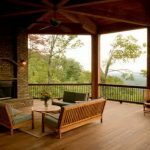 A lot of covered deck designs are available and you’re free to choose which deck that is most appropriate for your home. 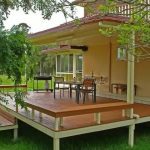 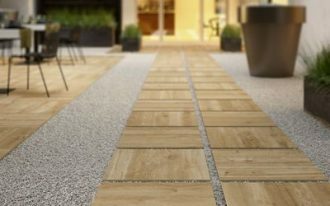 Don’t forget to consider your personal taste and need as the main priority before building up your new deck. 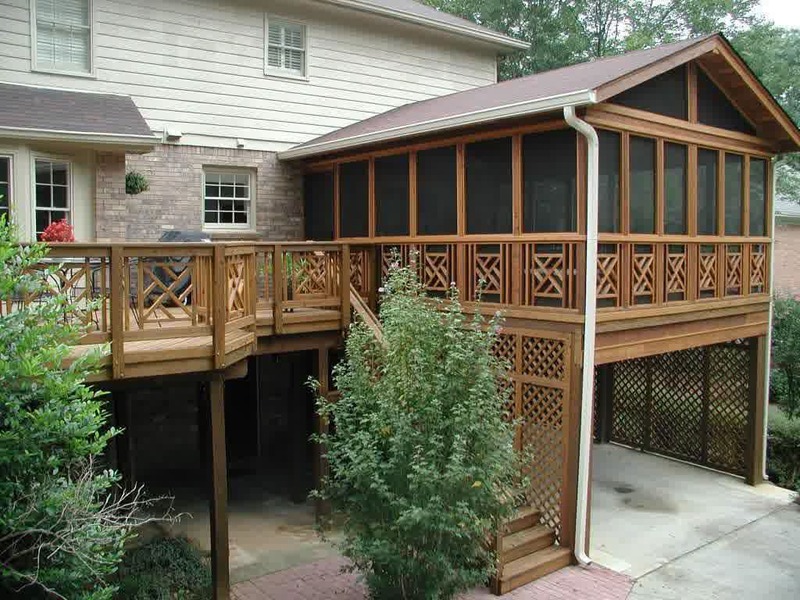 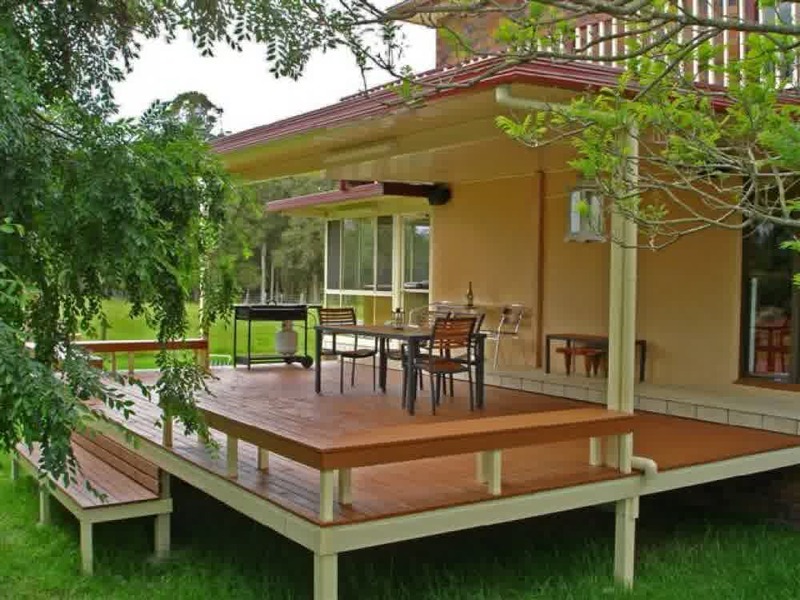 Among those covered deck designs, there are some that take most people’s interest. 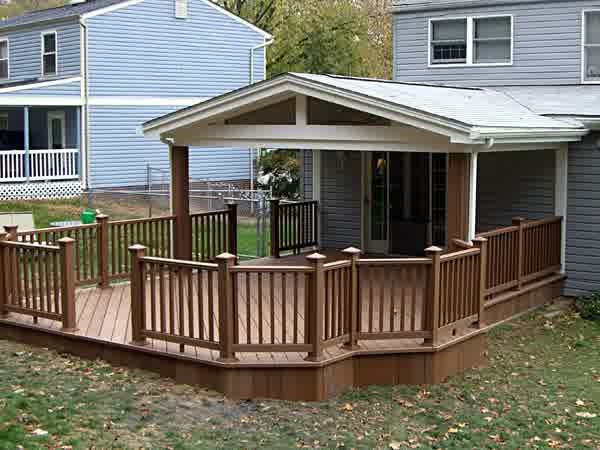 Covered home deck designs with railing system and small outdoor staircase, for instance, becomes the most common one. 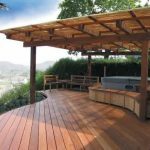 These designs are claimed as the safest deck ever because they are supported with protective panels called the railing system. 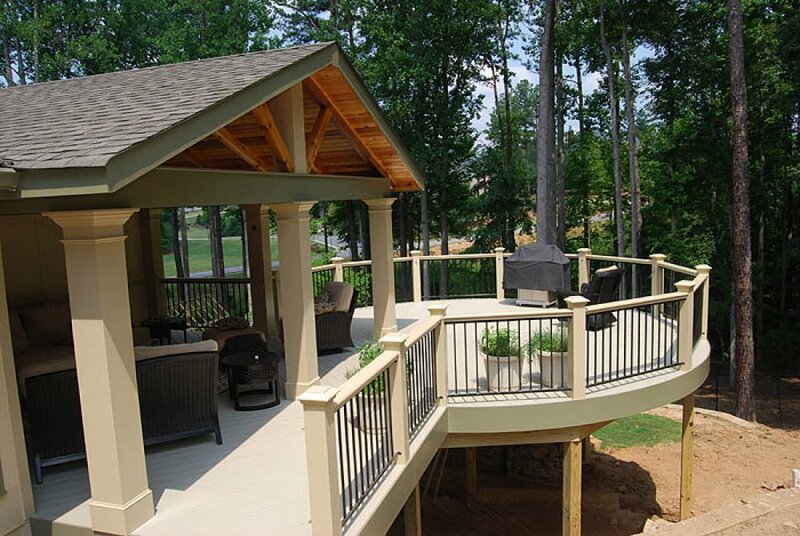 The railing system protects you or even your children from falling. 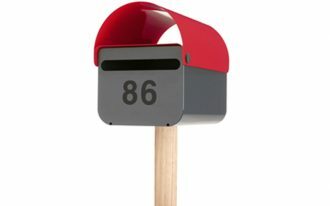 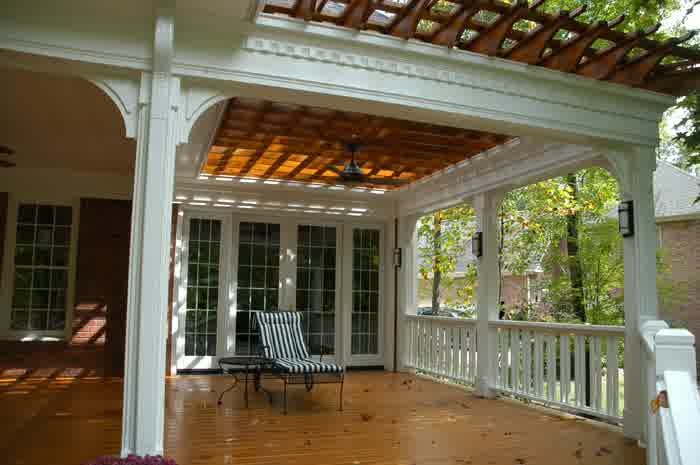 The rails also add aesthetic value for the deck. 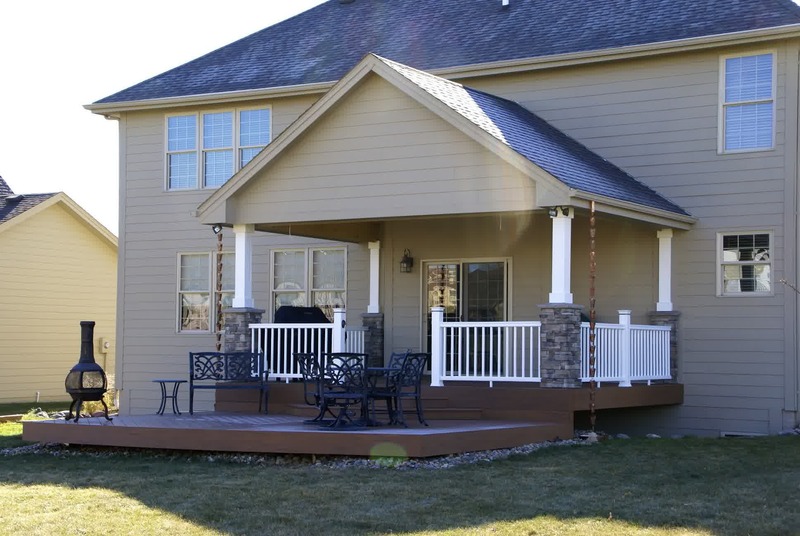 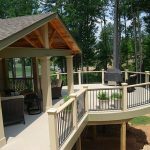 Talking more about covered deck designs with railing system, they offer various styles and materials. 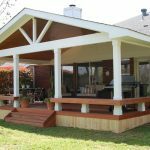 The styles are vertical, horizontal, plank, and panel. 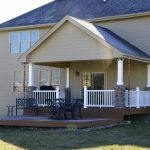 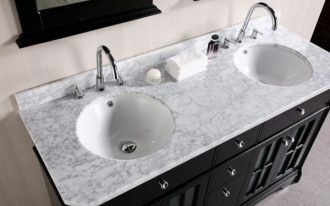 The deck’s rail systems are made from a lot of material options: metal, wood, vinyl, acrylic, and fabricated materials. 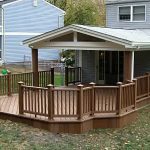 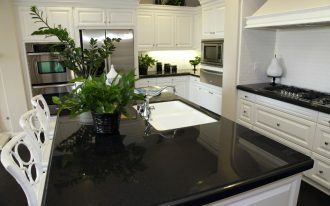 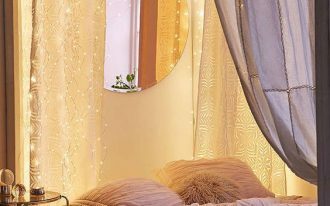 It is optional to build up the home deck at the first floor or at the basement of home. 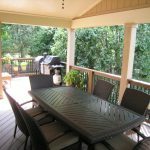 Just match the location where you should build up your new home deck based on your home’s space availability. 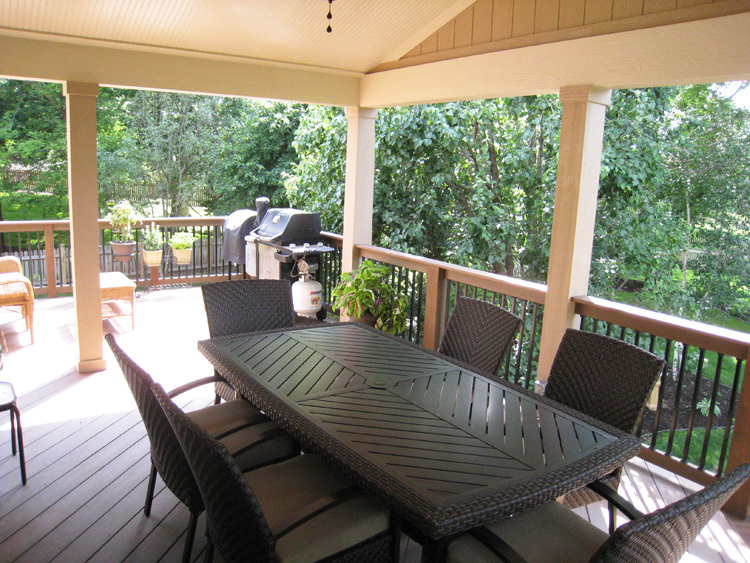 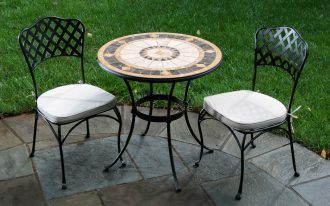 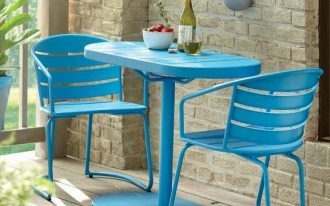 It will look nice if you add outdoor furniture series in your new deck. 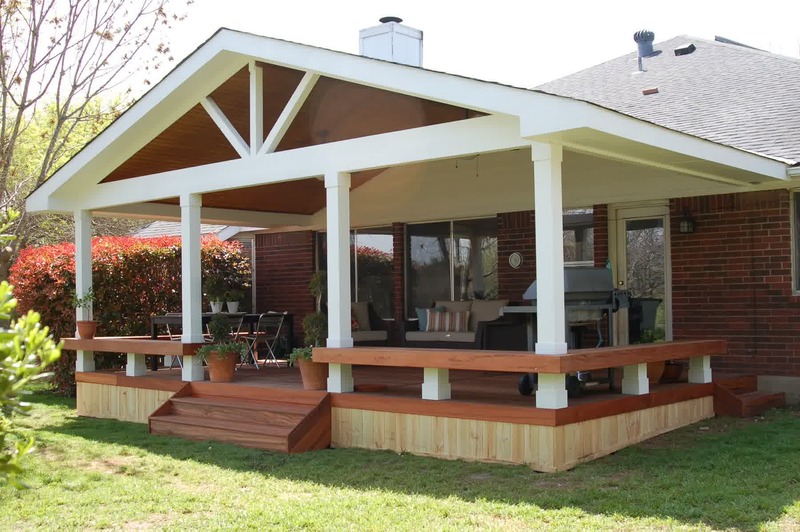 Any furniture models are sweet for deck. 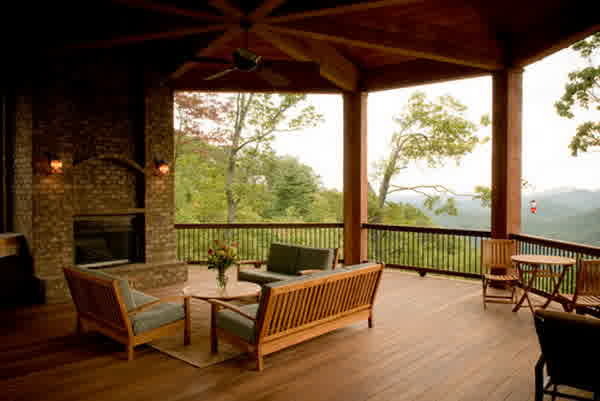 Built-in seating, hanging chair, or curved chairs look good to a home deck.